Those who suffer a serious personal injury in an accident caused by negligence, whether that be on the highway, in the workplace, or in a home, can often face a tough road to recovery. 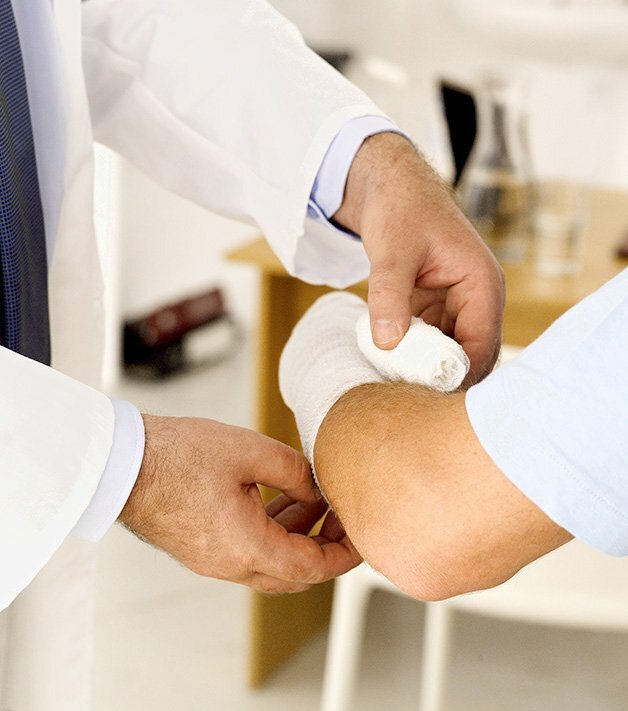 Some injuries are so severe that victims may never completely recover. When you suffer from a personal injury, you may be dealing with medical expenses, physical pain and suffering, lost income, emotional trauma, and motor vehicle repair or replacement costs. You deserve to receive to seek compensation for your damages. If you or someone you love has suffered a personal injury in an accident caused by another person’s carelessness or negligence, then Texas law entitles you to seek fair compensation with a personal injury lawsuit. Consult our Personal Injury Lawyer in McAllen today. At the Carabin Shaw Law Firm, we understand that it’s difficult to focus on your physical and emotional recovery when you’re worried about how you will afford to pay all those hospital bills. 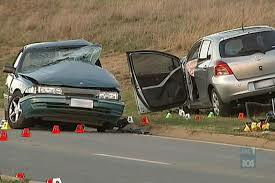 We are not afraid to fight vigorously to get you the compensation you are entitled to. We will be with you every step of the way so that you can focus on maximizing your recovery. Thousands of accidental injuries and deaths occur every year in America. From car crashes to truck accidents and slips and falls, personal injury accidents result in more than 31 million visits to the emergency room each year. Auto accidents: Car crashes often leave victims with devastating injuries, which means missed days of work and lost wages. We hold negligent drivers accountable for their actions. Truck accidents: Trucking accidents can be catastrophic given the size of the vehicles involved. Not only do they often result in significant vehicle damage, but they can also leave victims with severe or even fatal personal injuries. We will help you obtain rightful compensation from those liable. Motorcycle accidents: Riders often face many challenges when filing a claim, since they are often considered reckless, even if the accident wasn’t their fault. You will need the skills of an experienced personal injury attorney to help you fight your case. Oilfield accidents: Oilfields are one of the most dangerous places to work, with company negligence often leading to injury and/or death. While employers and insurance companies usually try to defer their responsibility, we know the law and can provide the protection you need. Dog bites: Dog bite injuries are surprisingly common, yet recouping your losses isn’t always easy. If you have a legal right to pursue financial compensation for lost wages, pain and suffering, and medical bill, then we can help. Our goal is to empower our clients so that they can move forward to a brighter and more financially secure future. When the reckless and wrongful conduct of third parties causes you to experience severe injuries, you do not have to suffer the consequences alone. At Carabin Shaw, we are committed to helping our clients seek the justice and compensation they deserve. To find out how we can help you take the next steps forward in your life, contact us to schedule a free consultation. We know that personal injury laws in Texas are complex, and it’s not always easy to demonstrate that another party is responsible for the damages you have suffered. That’s why you need someone with experience by your side. The last thing we want is for a personal injury victim to settle their claim with the insurance company for far less than its actual value. It happens more often than you think. Insurance companies are more concerned about their bottom line than ensuring that accident victims receive fair compensation. However, when you’re facing mounting medical bills and a long road to recovery, you will need all the help you can get to ensure your financial future is secure. Many people don’t realize that you can also claim for non-economic damages, such as mental anguish and past and future pain and suffering. A skilled attorney will be able to help you determine what damages you are entitled to. Don’t let the insurance company tell you how much your claim is worth; you deserve to receive the full amount you are entitled to, so you can receive the best possible treatment for your personal injuries. 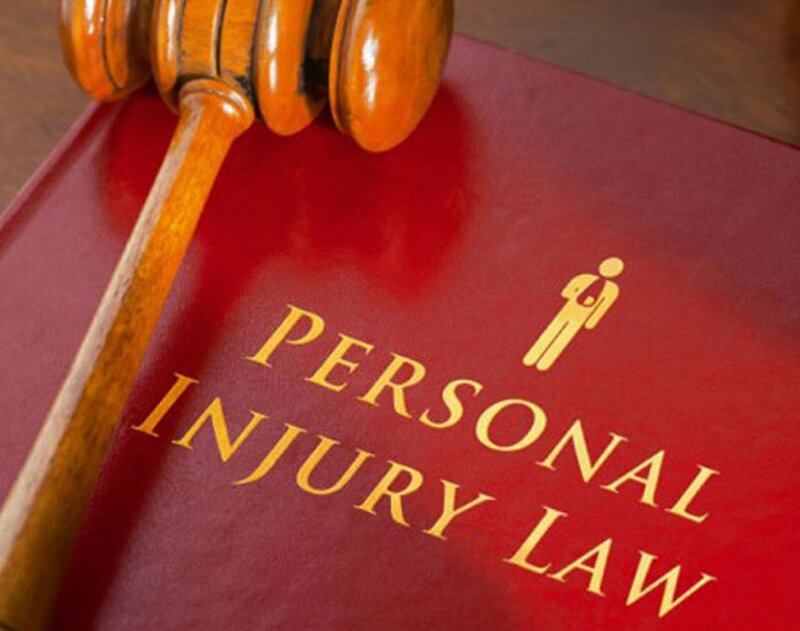 Our skilled Personal Injury Lawyer has years of experience helping accident victims determine whether or not they have a personal injury case. If you think you may be entitled to file for damages following a personal injury, then contact our law firm to schedule a free consultation. We will help you obtain the compensation you deserve. You shouldn’t have to pay for someone else’s negligent behavior; with the help of our Personal Injury Lawyer, you can start to move forward and protect your financial future.